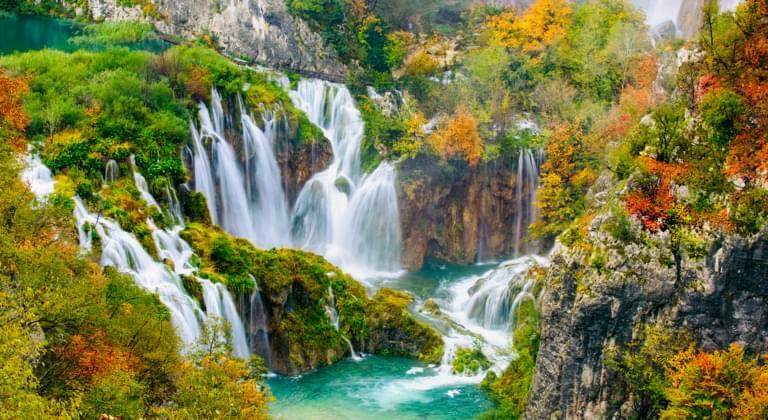 Croatia has become one of the most popular holiday destinations in recent years. Drive with a rental car from the price comparison along the coast roads of Croatia. There are amazingly beautiful bays, cute fishing villages and pulsating cities like Zagreb or Dubrovnik to discover. Compare car hire companies in Croatia online with our transparent price comparison. 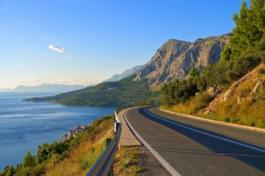 Drive to popular resorts such as Zadar or Split and enjoy the sun and sea of Croatia. Arriving by plane is the fastest way to come to Croatioa. For example, if you arrive at Pula Airport, you can pick up a rental car directly in the arrivals hall, which you have previously booked online. So you are mobile on the move directly in Croatia. Why use a price comparison when booking a rental car? When comparing prices on Driveboo, you have all the offers of any car rental company in Croatia at a glance in the city, region or airport of your choice. In this way you can select the right offer and, thanks to transparency, compare it directly with each of the other offers. It also shows you directly whether the car rental offers for a rental car already include extras such as an additional driver or a navigation system. This can be an important criterion, as you can save a lot of money. You can also choose between different tank and kilometre controls. Get the best offer through online booking! The Central European country borders Slovenia and Hungary and covers an area of about 56,500 square kilometres. Since Croatia has built many new highways and improved roads over the past decade, it is now very convenient to travel around Croatia in a rental car. However, this is accompanied by toll charges. Detailed information on the amount of costs and detours can be found in our toll alphabet. Dubrovnik is situated in the south of Croatia, near Montenegro. If you have been driving already so far to the south with your rental car, you should definitely visit the traditional city. A tour of the old city walls offers a unique view over the city, the harbour and the sea, which is situated at your feet in the harbour city. Since the tour of the city walls is very popular with tourists, it is advisable to arrive very early or towards the end of opening hours to avoid the traffic jam. The old town and the harbour are also worth a visit. Walk around and experience the charm of Dubrovnik. On a tour with the rental car of a car rental company from the price comparison you will see a lot of places that may seem familiar to you, because especially the mountainous regions were shooting places of some Karl-May-movies. With a rental car you can easily reach tourist attractions such as national parks or waterfalls. If you leave the rental car for a trip to the mountains, you can enjoy the rare sights, as brown bears and lynxes live in the nature. However, the coastal region also has a lot to offer. If you drive along the coast with a rental car you can see that Croatia has more bays and picturesque rocky reefs than most Mediterranean countries. Croatia offers a beautiful and varied landscape and is therefore perfectly suited for a road trip with a rental car in Croatia. Start in the capital Zagreb and head south along the beautiful coastline. Take advantage of the warm climate and stop at beaches with turquoise blue water. Make a stopover in Split, the unofficial "capital of Dalmatia", visit the old town and enjoy the culinary delights of the region.